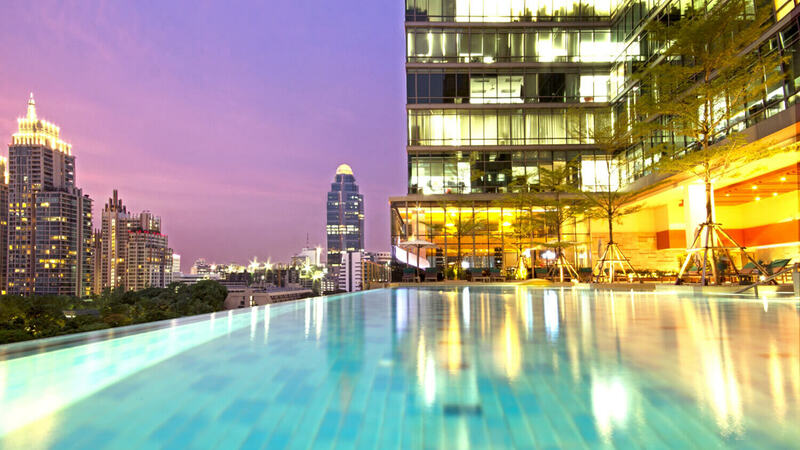 Sivatel Bangkok aims to be the sustainable boutique hotel in Bangkok. We do not only conserve the environment but also select the organic and natural ingredients that doesn’t effect to the environment to provide for our guests in order to offer freshly, no-chemical and eco-friendly products and support local communities in terms of supporting and promoting their organic products. In addition, we want to provide the products that aren’t harmful and good for your health. 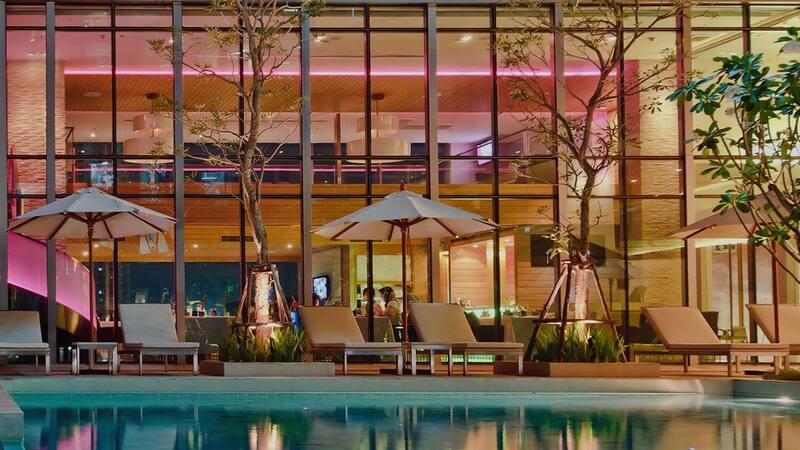 Hotel businesses play a key role in producing more and more greenhouse gas emissions that causes negative impact to the environment and contribute to dramatic climate change in recent years. So, we want to be the one who can reduce carbon emissions and protect our environment (our planet) to be better. 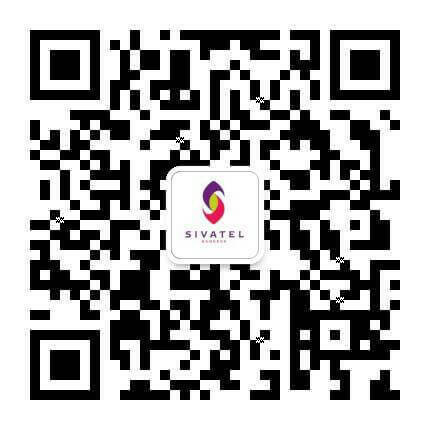 Sivatel Bangkok is committed to integrate environmentally positive operating practices into our hotel that provide a superior guests, local communities and our world. In addition, we have made a commitment to support the environmental protection by minimizing energy, water consumption and waste production. Furthermore, we corporate with local community to build engagement for the environment and social well-being. We take our environment very seriously. We continually strive to ensure that our hotel procedures are friendly to the environment and we put the environment right at the heart of how our hotels operate. The inclusion of employees and their direct participation on the environmental management are important to reduce negative impacts. We are cooperating, monitoring of the sustainable actions implemented, ensuring their continuous development. It does not only the environment, the local communities are also important to us. We cooperate with local communities and support their sustainability initiatives whenever possible.